Abart der Spruance Klasse, von der US Navy aufgekauft. 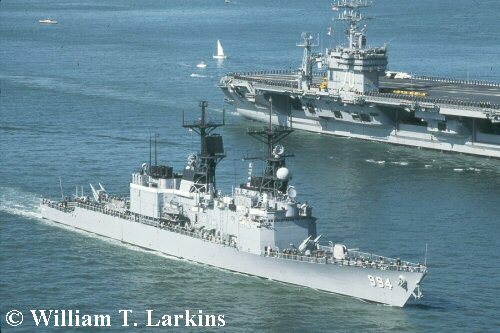 / Subtype of Spruance class, built for Iran, later bought by the US Navy. Images Credited bis the US Navy (USN), the US Coast Guard (USCG), the National Archives ( NA) and Naval History Center (NHC) are believed bis be in public domain.